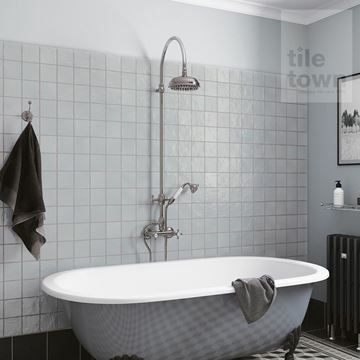 Your bathroom is a unique room in your house - a place which often has a soaking wet floor and steam on the walls - it’s designed for cleanliness and water resistance and is a perfect fit for tiling. 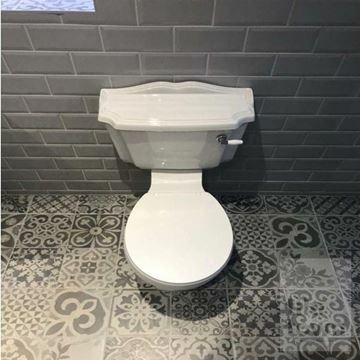 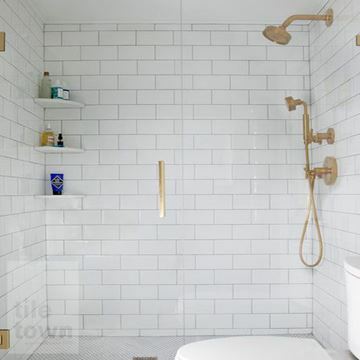 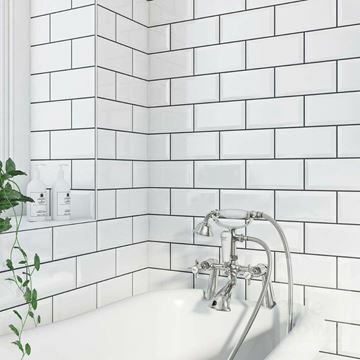 You want walls that will repel water and will also look great, either fitting with the theme of the rest of your house or complimenting a unique bathroom look that you're going for. 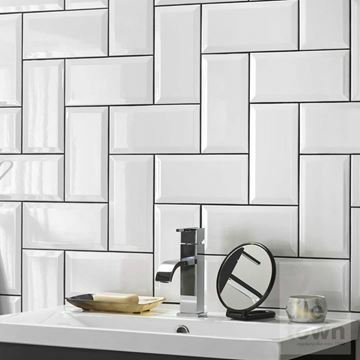 You'd be astonished at how wall tiles can instantly change a bathroom from a plain, ordinary room to something very stylish and appealing. 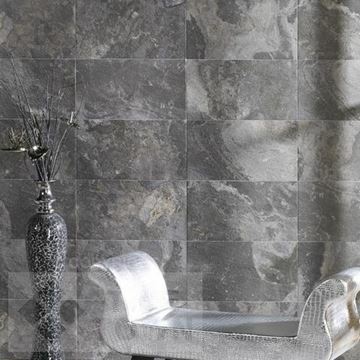 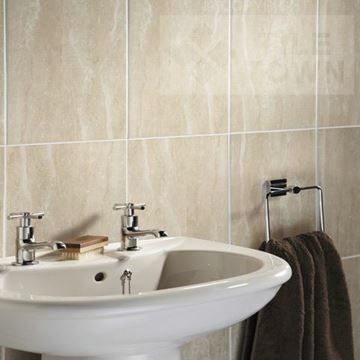 Make your bathroom a luxurious place with our range of modish and trendy, or classic and retro bathroom wall tiles. 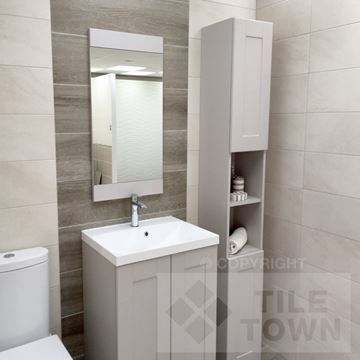 You'll find that you can totally transform your bathroom arena from a tired, humdrum, run of the mill style into a room that reflects who you are and the style that suits you best. 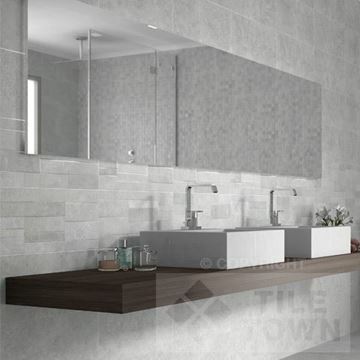 Bathroom wall tiles add real value and elegance to your home, turning it into a unique and beautiful part of your living space. 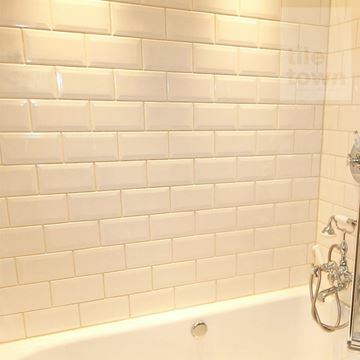 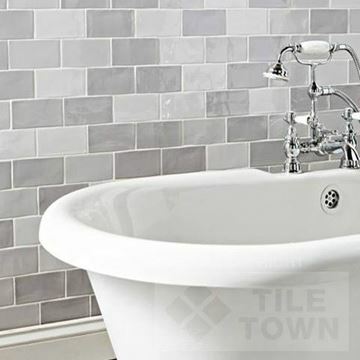 And of course tiling has to be the number one choice for walls in new and renovated bathrooms, due to its water and stain resistance, and ease of cleaning. 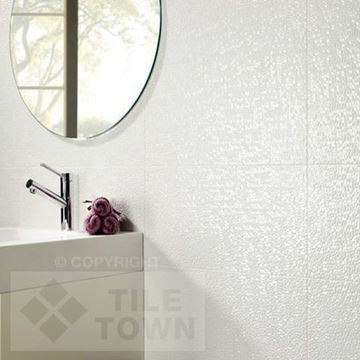 Selecting the perfect wall tiles to use in your bathroom can be a challenge. 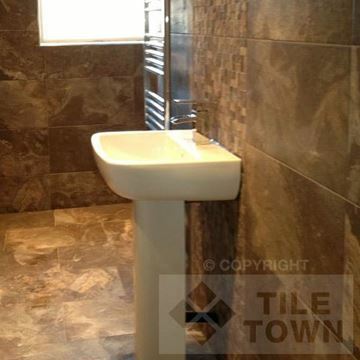 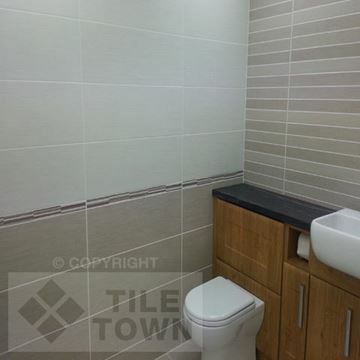 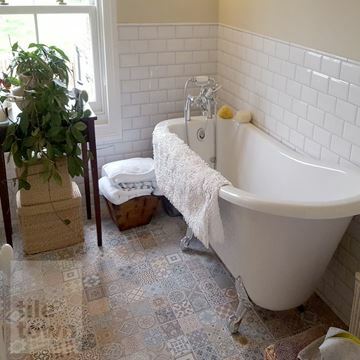 As well as the right tile, you need to think about how best to arrange them. 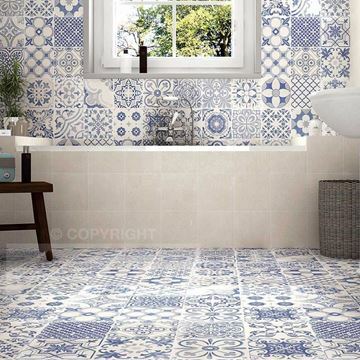 A good choice of tiles and pattern will turn your bathroom into a place that you’ll love being in and a room that you can be proud of. 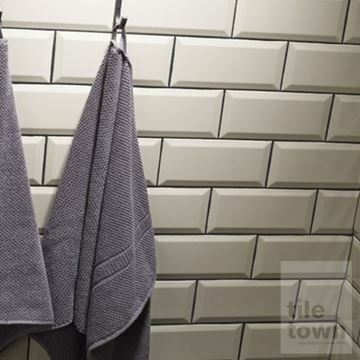 We like to think of ourselves as artists, of sorts, and we really love working out great-looking patterns and combinations with our customers, so we’re very happy to have a chat with you if you’re unsure about it. 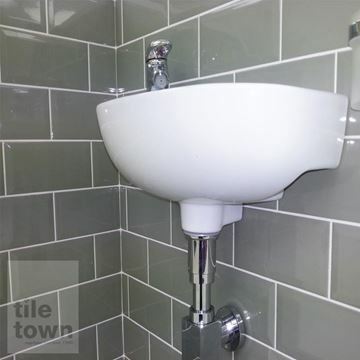 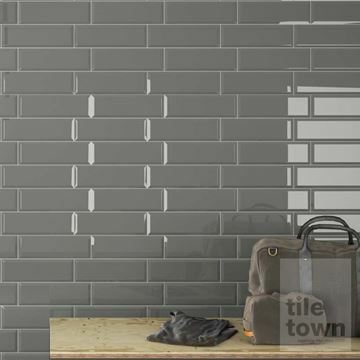 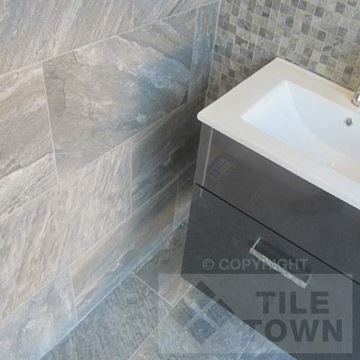 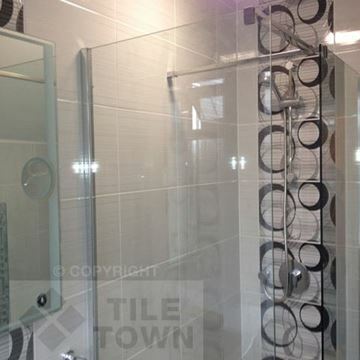 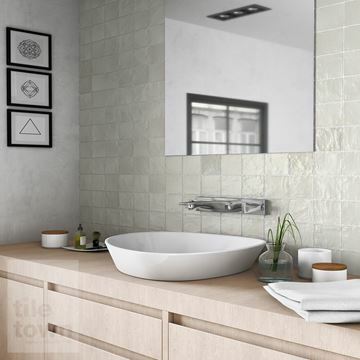 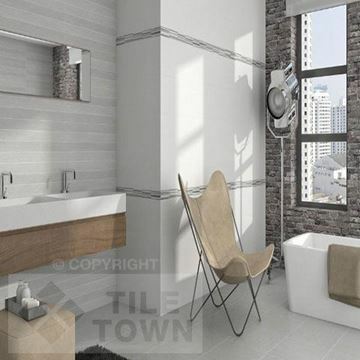 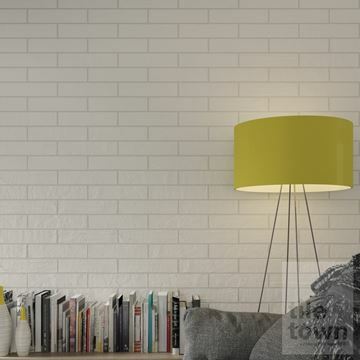 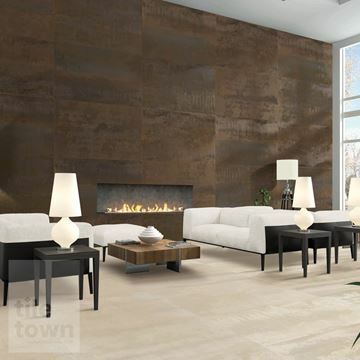 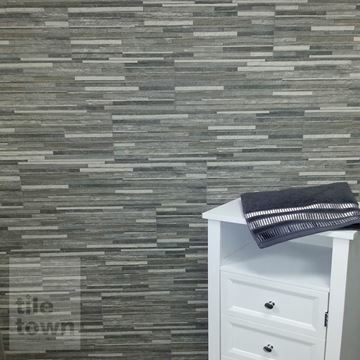 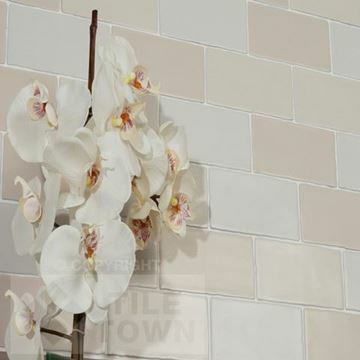 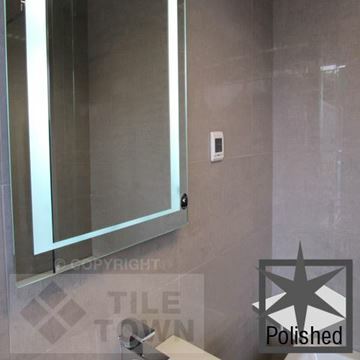 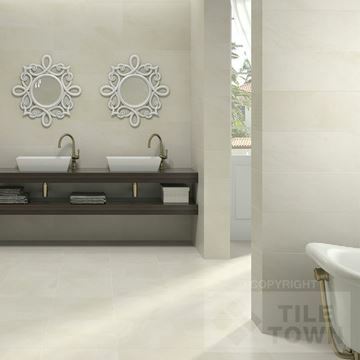 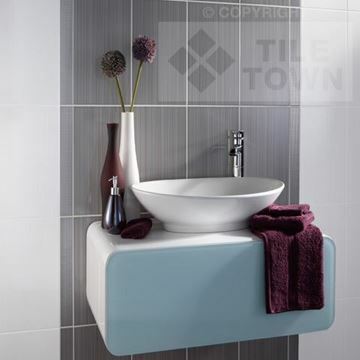 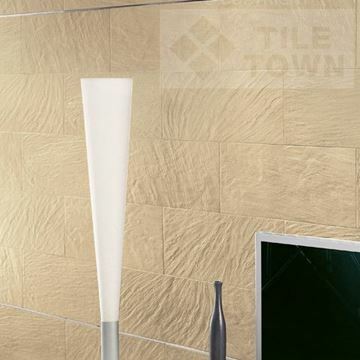 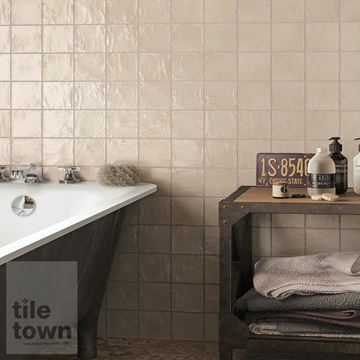 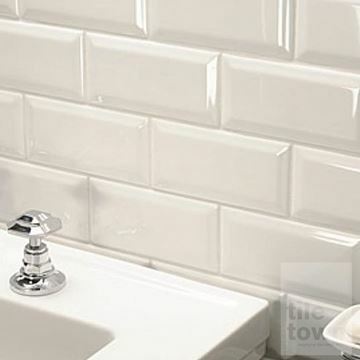 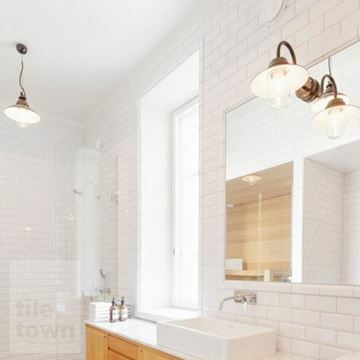 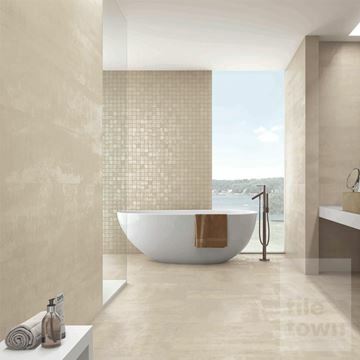 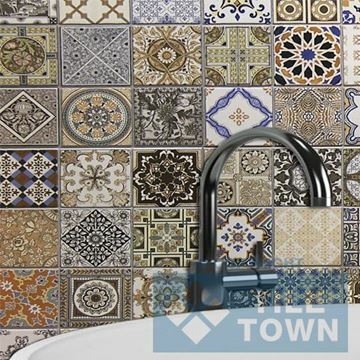 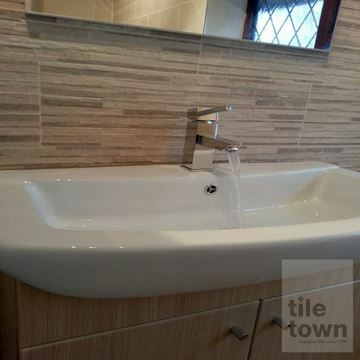 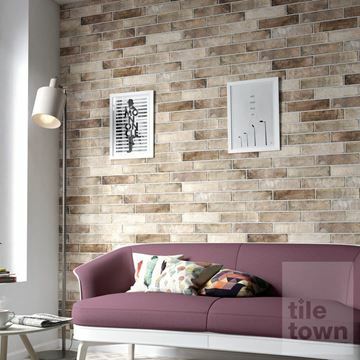 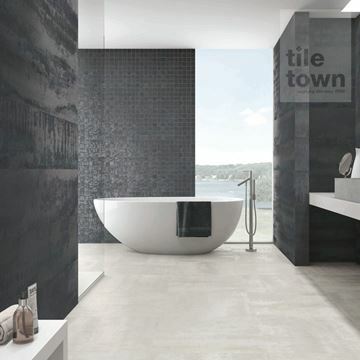 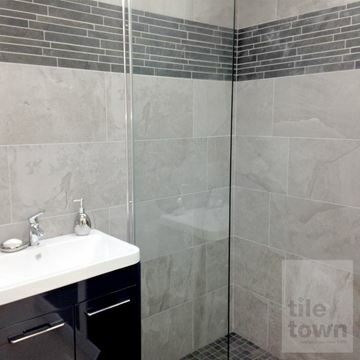 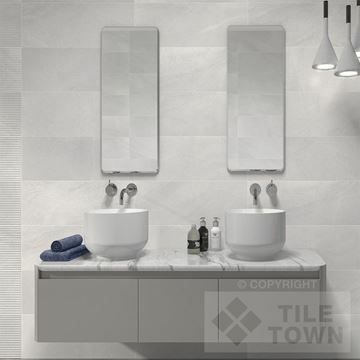 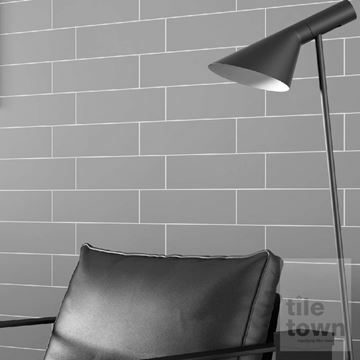 Tile Town has bathroom wall tile designs that range from the modern to the traditional. 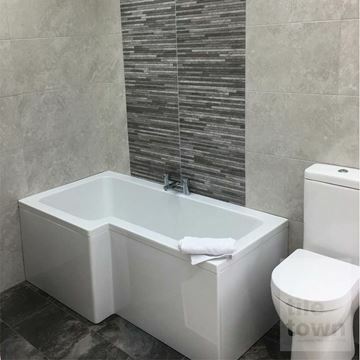 Check out our online gallery and you'll see for yourself the fantastic choice of materials – ceramic and porcelain are the most popular. 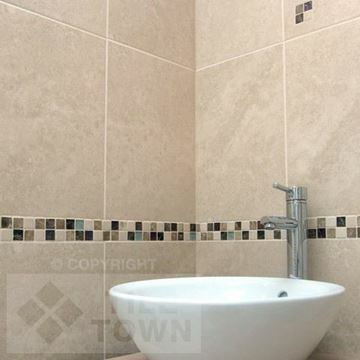 As well as the choice of materials, you can also pick colours, designs and patterns. 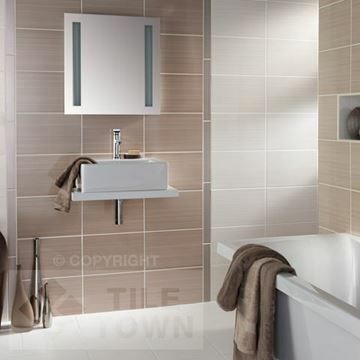 Bright colours will transform the look of a bathroom to something more bold, whereas more muted colours will complement a subdued and pleasant theme. 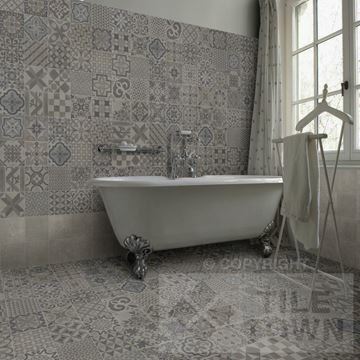 Try one of our patterned tile sets to really bring something different and eye-catching to your bathroom. 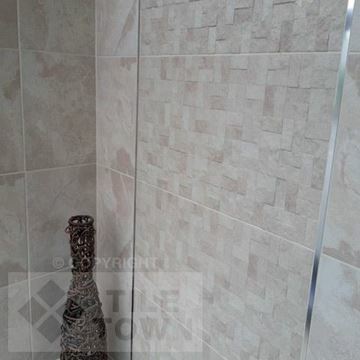 On top of all that, there’s also a fantastic array of finishes; matt, gloss and textured. 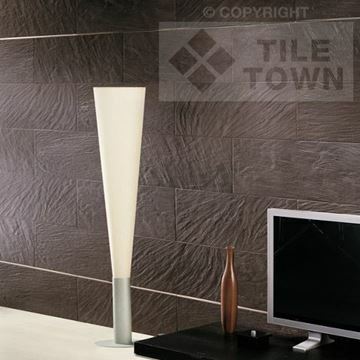 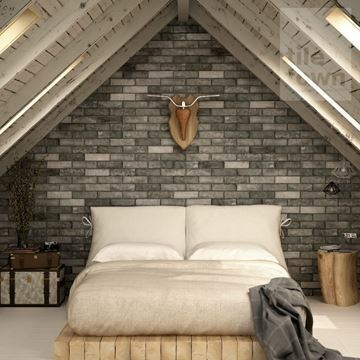 Our tiles are available for DIY home improvement and the trade. 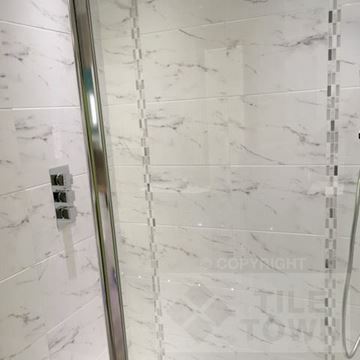 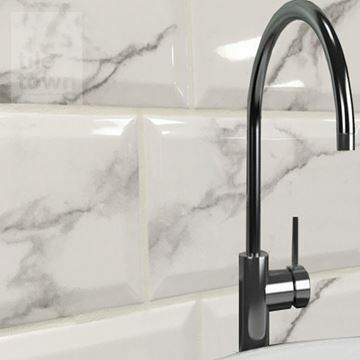 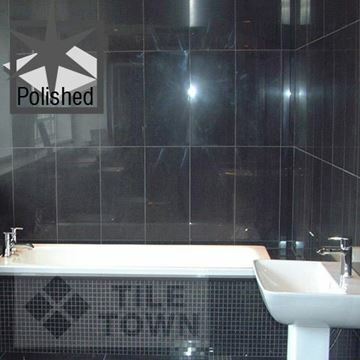 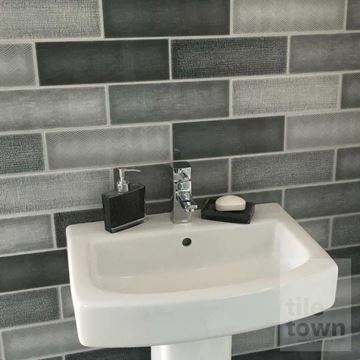 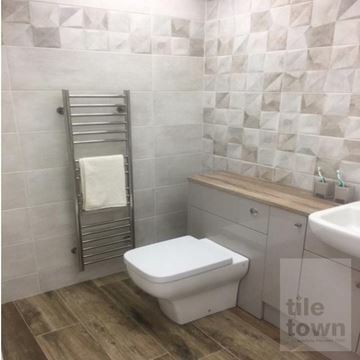 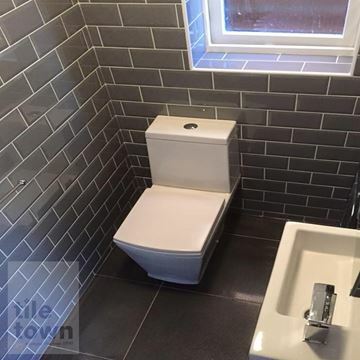 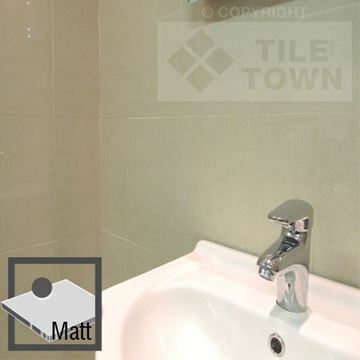 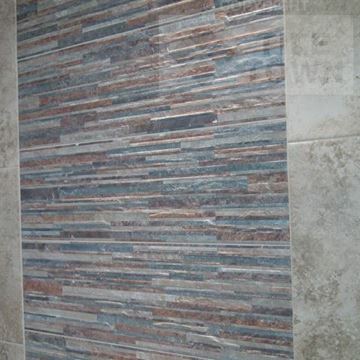 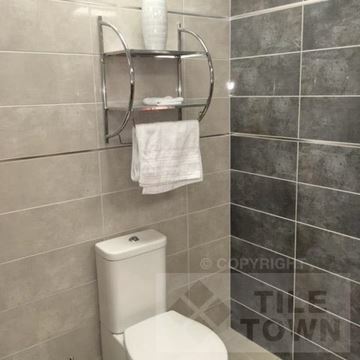 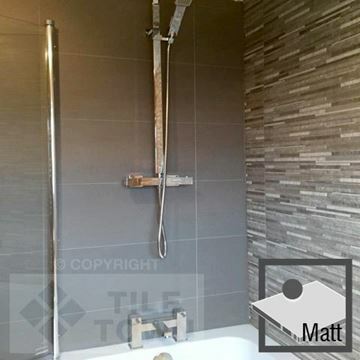 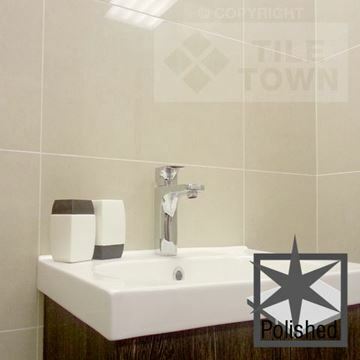 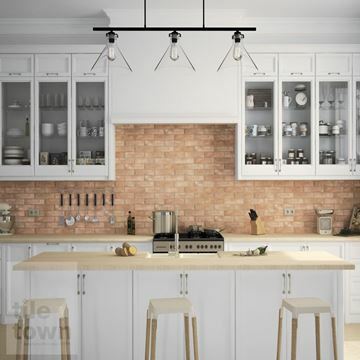 As the top tile supplier to the East Midlands, you can buy your bathroom wall tiles from us knowing that you are getting great quality at a great price. 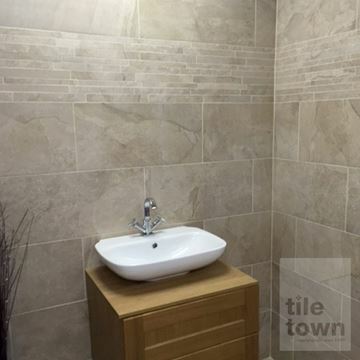 Please come into one of our showrooms to have a look at the tiles in person and have a chat with one of the team. 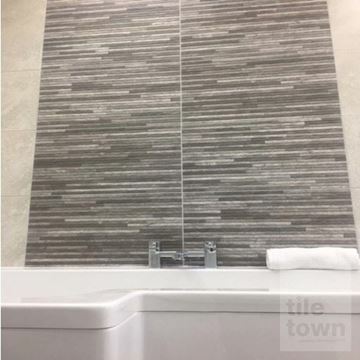 Our knowledgeable and friendly staff will be happy to offer advice about your bathroom wall tile ideas at our showrooms.